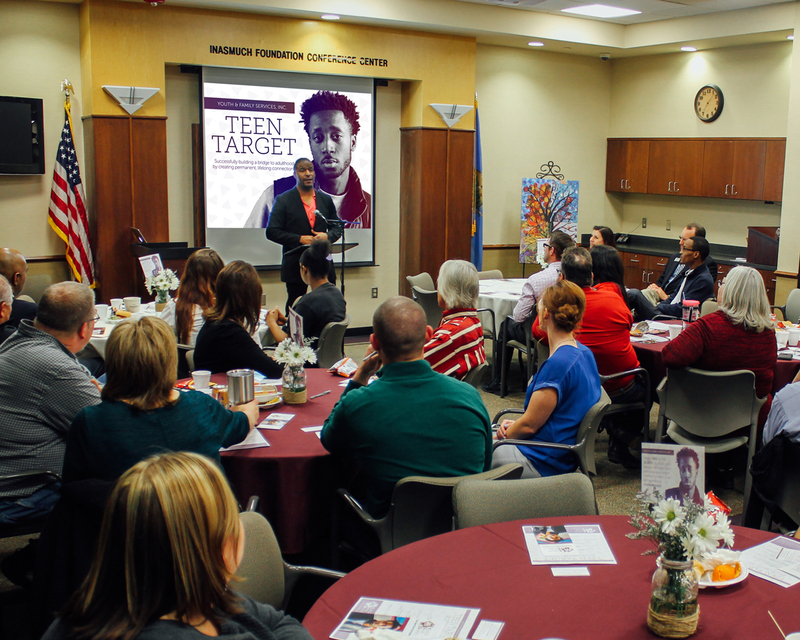 Youth & Family Services, Inc. of Canadian, Blaine, and Kingfisher counties has launched an all-new foster care program, Teen Target, specifically focused on finding loving, supportive homes for teenagers in the foster care system. Teen Target’s foundational principle is to create healthy attachments for foster care youth in the hope that these connections would lead to permanent relationships that help break cycles of poverty and abuse. The new program harnesses the power of relational networks to leverage enhanced support and stability for teenagers as they enter into adulthood. YFS is currently looking for community members interested in partnering for the success of local teens in need. For anyone interested, please contact Melissa Larimore, YFS Foster Care Director, at (405) 262-6555 for more information. Youth & Family Services, Inc. (YFS) is a 501(c)3 charity that has been meeting critical community needs for children since 1974. They currently provide over 10 programs to serve youth in Canadian, Blaine, Kingfisher, and Oklahoma Counties. More than 2,600 individuals receive help from YFS annually. More information about YFS can be found at www.yfsok.org.